Need an eye-catching portrait for your senior portrait, business card, online dating profile, or social networking accounts? Now is the time. Today is monumental in the grand scheme of things--it is the perfect time to capture the charm of your character through expressive photographs by Weston Photography. Janine Weston will utilize flattering natural light and her interpersonal sensitivity to illuminate your soul and capture your personality in an vivid collection of images of you--in your element. Marriage is one of life's most monumental events! 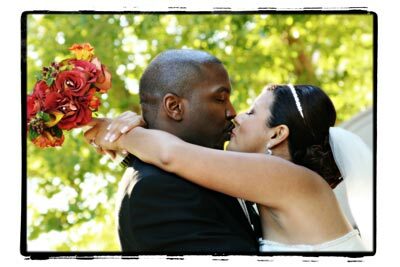 Preserve and portray the amazing story of your wedding day with expressive and artistic photographs by Weston Photography. Janine's enthusiasm and creativity, combined with her attention to detail, leads to unique traditional and photo-journalistic-style images in a versatile digital format you are sure to love! Becoming a parent is one of life's greatest blessings. Feel beautiful with fine art photographs of your pregnancy. 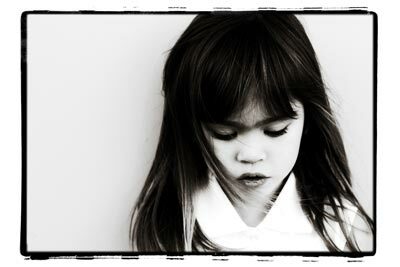 Then participate in your child's future portrait sessions to emphasize your special relationship. Children are so precious! 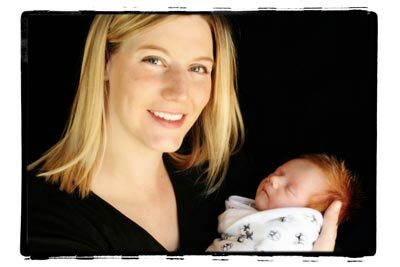 Portraits throughout their early years will mark milestones in their lives as they grow and explore the world around them. The family portrait records the evolution of a family. Images of ourselves with our children, grandchildren, parents, and grandparents are certainly among the most valuable we will ever possess. Pets play such an important role in our lives. From protectors to helpful companions and everthing in between, our pets rank among some of our very best friends. 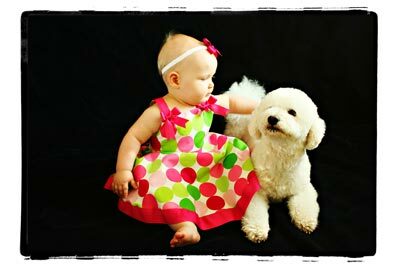 Have Weston Photography capture your playful pet in his element! 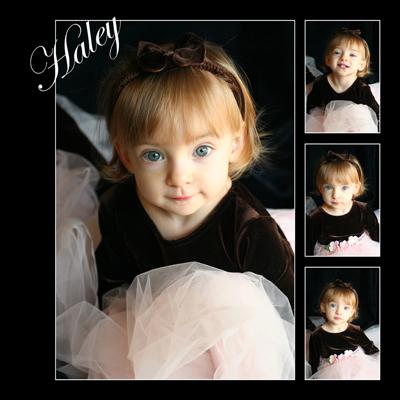 Custom Photo-Collages come in various square and rectangular sizes and can be mounted on gatorfoam for framing. Ideal for greeting-cards, invitations, announcements, scrapbook pages, and displaying multiple images in one frame.